We’ve chosen the path to equality. As women in the USA won their right to vote on 26 August 1920, society, today, fights for equal rights in working environment. 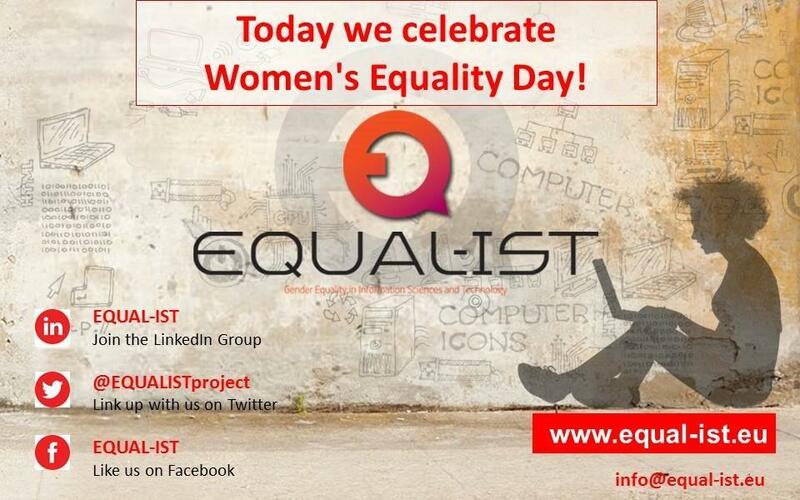 EQUAL-IST is up to the challenge to increase the share of gender on ICT field. Let’s celebrate!